Follow the Route To A Great Retirement. We invite you to schedule a visit to learn more about the engaging lifestyle offered at our Community! 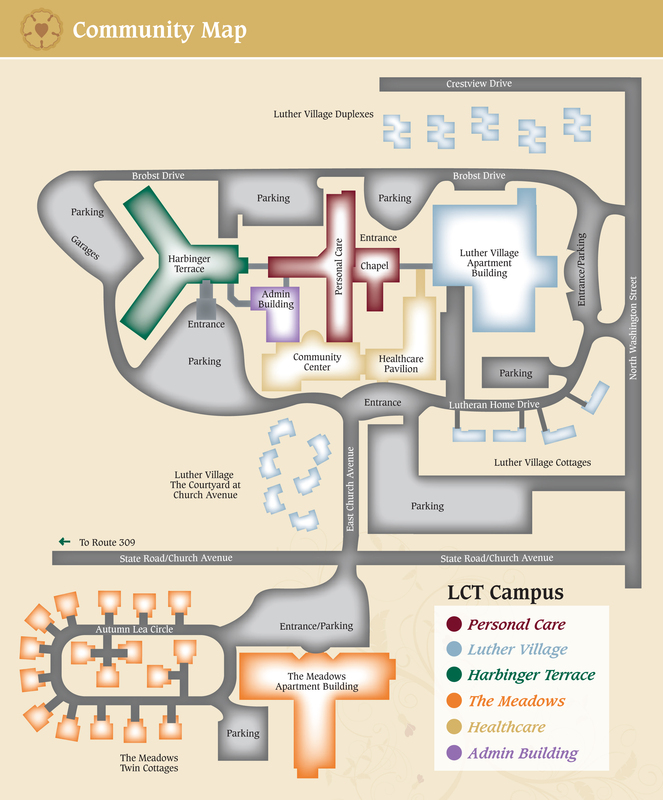 Our campus is well-designed and chock full of the amenities and services that active retirees desire. We hope you’ll come for a visit and see for yourself how good life can be here!